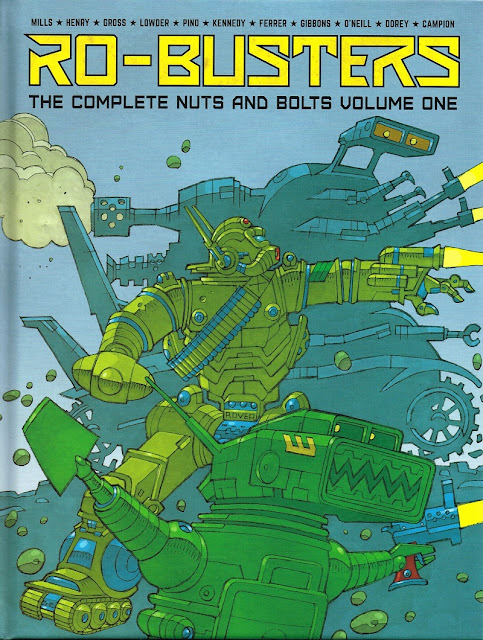 Last Saturday I have received these two heavy hardcovers Rebellion reprints, Ro-Busters The Complete Nuts and Bolts Volume One, and Dan dare The 2000 AD Years 01, respectively issued in October, and last week. A detailed description of the books can be reached by clicking on their images. 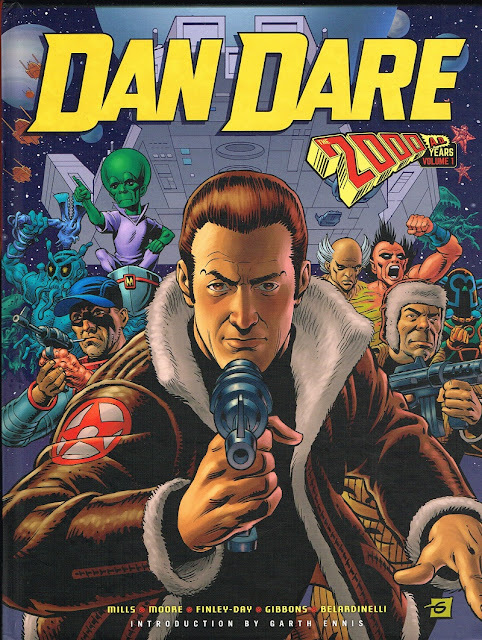 About Dan Dare, and in addition to the thrillcast interview (see previous article), there is a Pat Mills interview on the Flickering Myth web site. And on the 14th of November, Pat Mills will attend the IX Cine-Excess festival where he will be guest of honor and will received a lifetime achievement award.